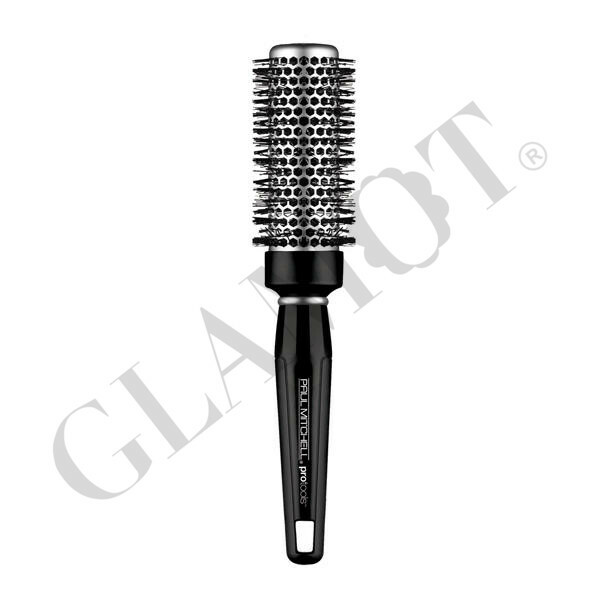 Aluminum barrel heats up during blow-drying to help shape your style. 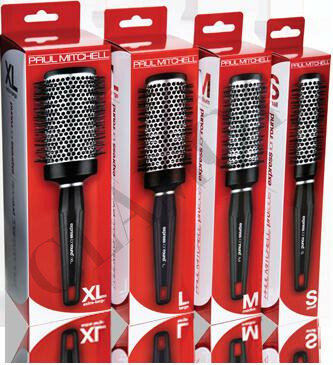 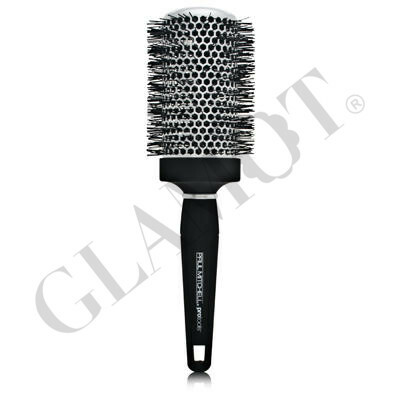 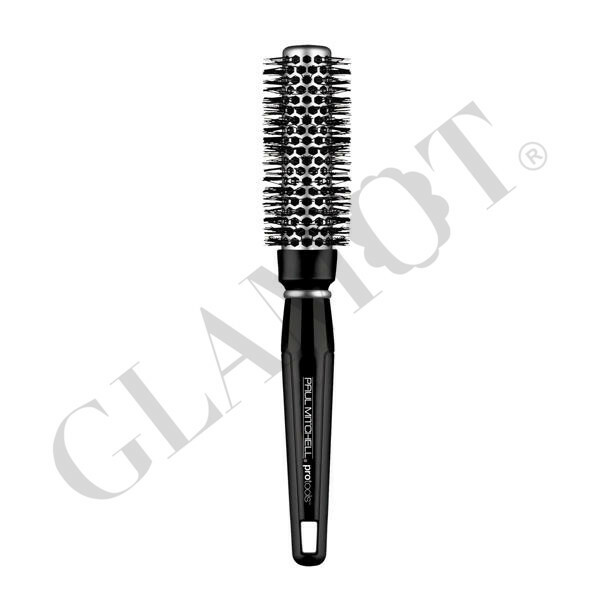 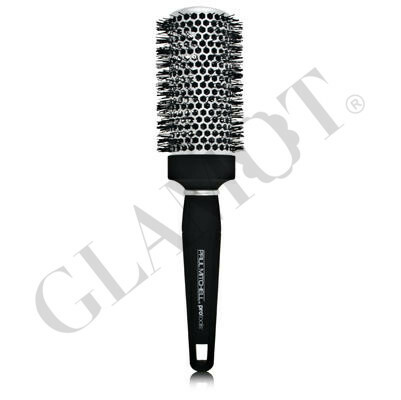 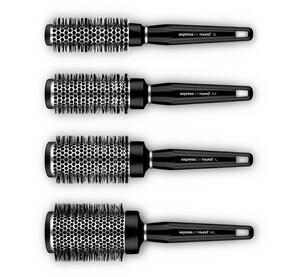 Express Ion Complex™ molded into the bristles and barrel helps hair dry faster and controls frizz. Uniquely shaped corkscrew bristles provide a smoother finish.